​Dan studied music at both Mt. Hood Community College & Western Washington University. 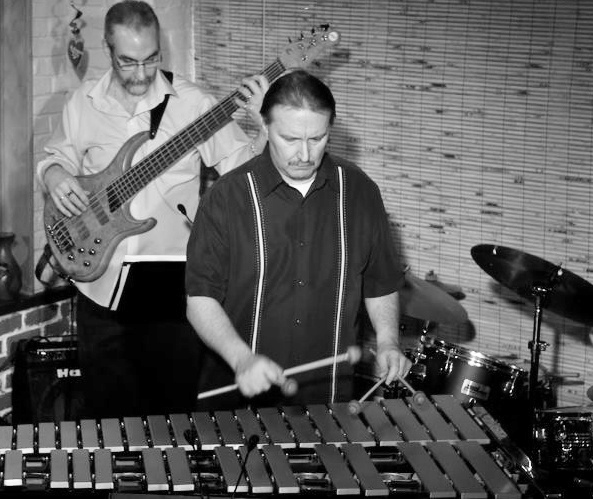 After a midlife break he rediscovered his instrument and passion for performance. Full Bio here. 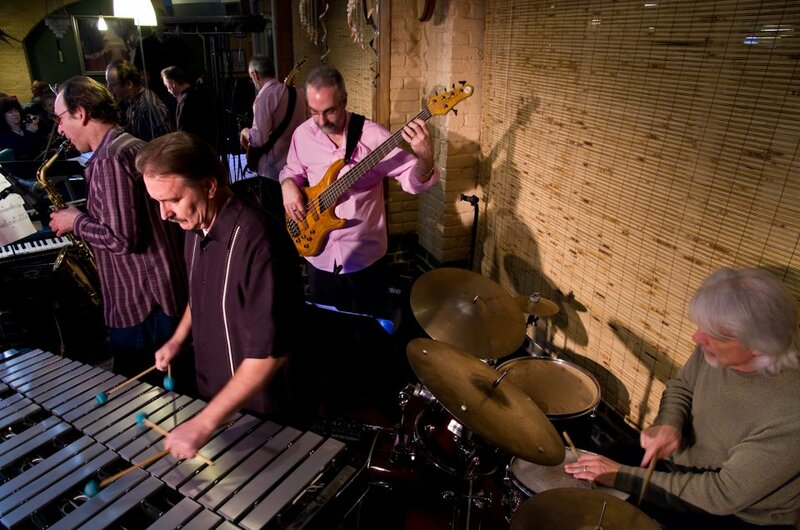 Both the trio and quartet typically perform a combination of jazz standards and originals with a set list and intensity that is fitting for the venue and audience. The samples below range from upbeat to mellower tunes. See the Audio and Video pages of this website for more info. listing in pdf form here. Trent studied music at Olympic College and music performance at Western Washington University. He is an accomplished composer and bassist and has performed with several different groups including the Jazz Junkeys and Chain Reaction. Trent performs most frequently in jazz, fusion and R&B styles. 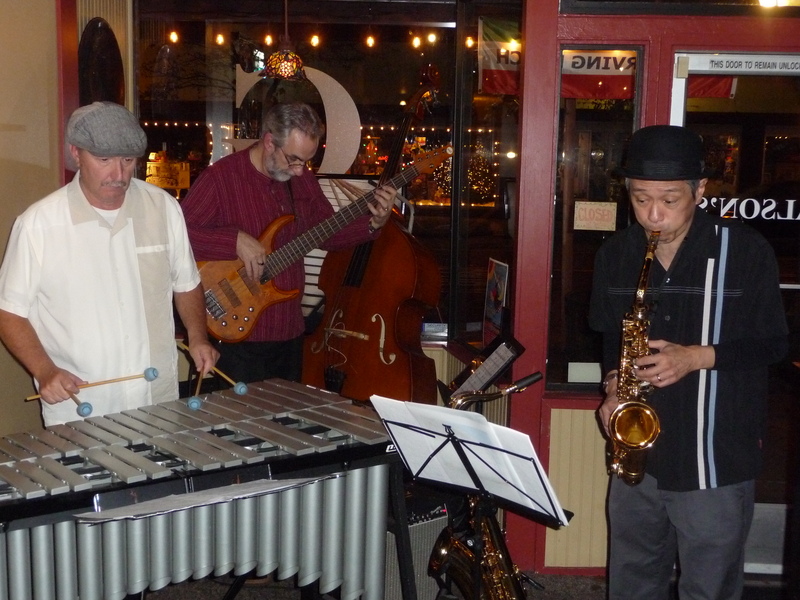 Seattle saxophonist Steve Yamasaki has been playing jazz and swing over 35 years. From the New Deal Rhythm Band and the Rhythm Boys to John Holt's Radio Rhythm Orchestra and Pete Leinonen's Muskrat Rabble. He is currently lead alto in the Mach One Jazz Orchestra and the Jazz Junkeys. 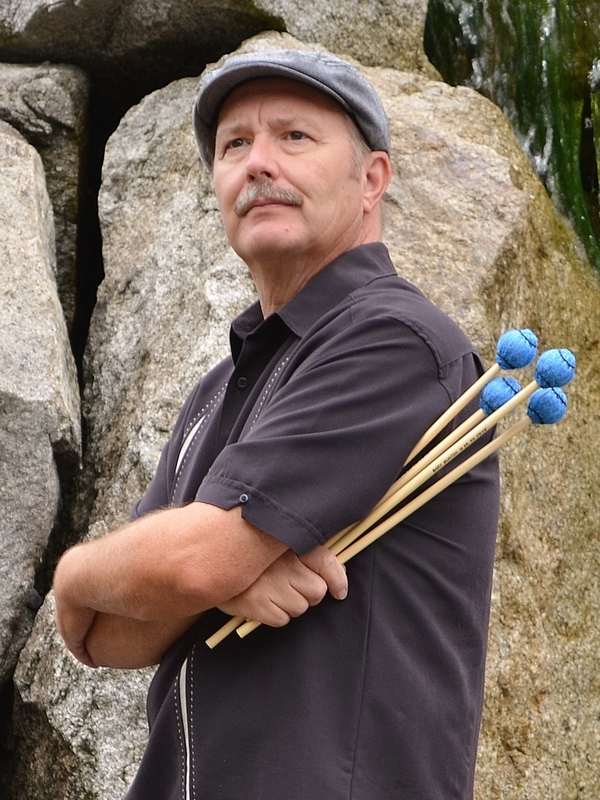 A graduate of California State University with a BA in percussion performance, Nonda studied with renown players including Steve Mitchell (Vince Guaraldi), Gary Nash (Jackie & Roy), Ed Shaughnessy (The Tonight Show), Steve Schaeffer (Dallas, Dynasty LA Studio), and Jerry Steinholtz (Dianne Ross, the Carpenters). 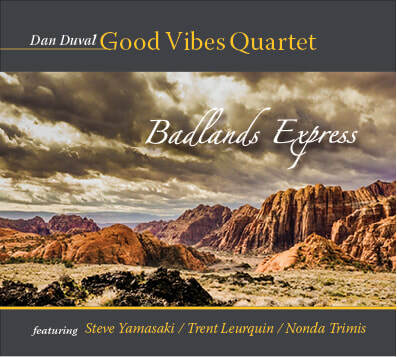 He has performed on over 50 recordings with local and national artists including The Jazz Police, Michael Powers, Gary Stroutsos, Phil Sheeran and Tony Gable. He has performed live backing Eddie Daniels, Ben Vareen, Greta Metassa, Jovino Santos, Blackstone, Kathy Lee Gifford, Carl Saunders, Teatro Zinzani, and Marc Seals.